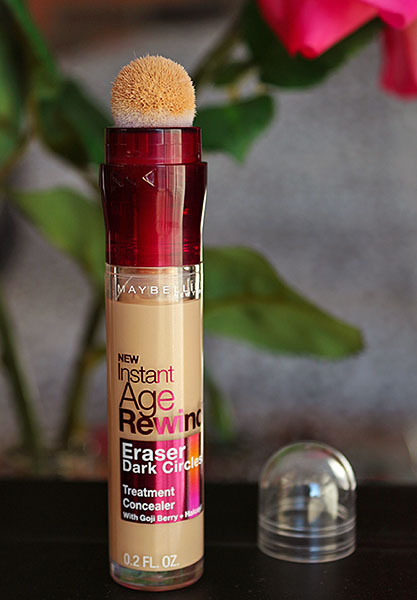 Maybelline Instant Age Rewind Eraser Dark Circles Concealer ($9.99) is a super-concentrated and pigmented liquid concealer combined with goji berry and haloxyl to help erase the appearance of dark circles and puffiness around the eyes. 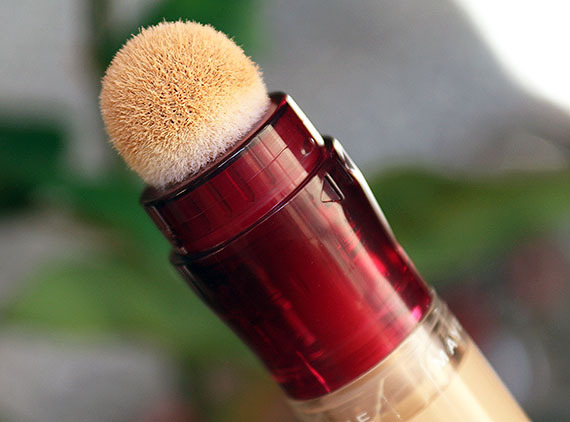 It has a unique tube design in that when you twist the top, product will be released in the round, squishy applicator sponge. Maybelline Instant Age Rewind Eraser Dark Circles Concealer is available in (6) shades: Fair, Light, Medium, Honey, Neutralizer and Brightener. Although the neutralizer shade can be used on it’s own, it’s also recommended for extreme dark circles to apply underneath your regular concealer for maximum coverage. The brightener shade is pink based used to brighten up areas of the eyes and face. I was conflicted which shade to purchase. For reference, I have medium skin with warm undertones (MAC NC35 coloring currently). Fair and Light looked too light for me, and Medium looked too dark. So, I ended up with Neutralizer. Neutralizer is a light peachy yellow color. It seems to apply slightly lighter than it looks in the tube, and it’s a little too light for me, but works fine if I blend a little foundation on top. (See swatches at the end of this post.) Medium would’ve probably been a better match for me. You have to twist the tube several times to get it going at first and thereafter a small amount is dispersed with each twist. 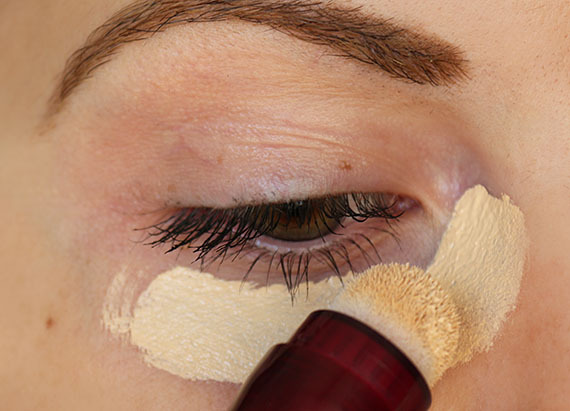 You can apply it to your undereyes with the sponge directly, or you can wipe the product off with your finger to apply or wipe the product off with a concealer brush. I like using it directly from the tube, as I think the sponge is the funnest part of using this product! The consistency is thin, easily blendable and dries to a powder finish. The concealer provides a bit more coverage than medium, and slightly less than full. I’ve used it sparingly as a base and applied MAC Pro Longwear Concealer on top and it gives me full coverage. Now, there are some issues with this concealer that I’d like to address. It’s not a super emollient concealer, so it can look dry. Even if you don’t have dry skin, if you’re applying it to your bare skin, I highly recommend moisturizing or applying a face primer first to give a little slip to your skin so the concealer will blend easier and yield a more natural finish. I like using Argan oil as a base, but I usually apply it after my foundation with no issues. The size of the sponge is a little large, so you can’t really apply it precisely or get too close to your lash line unless you aren’t wearing any eye makeup. I almost always end up getting a little product in my lower lashes. Another drawback is that it sets extremely quick. Right after you apply it, you don’t have much time to blend. If you allow it to set and try smoothing it out, it can look dry and powdery. 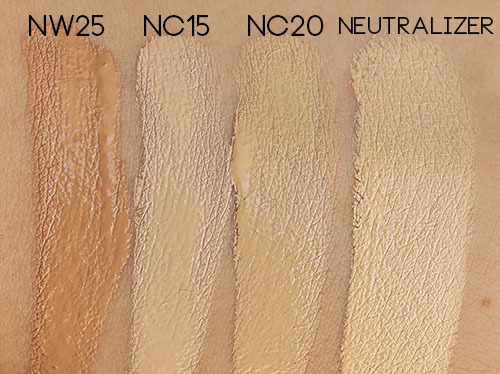 Here are some color comparisons to MAC Pro Longwear Concealer. As you can see, it’s super light and in-between NC15 and NC20. Swatches from left to right: MAC Pro Longwear Concealer NW25, NC15, NC20 and Maybelline Instant Age Rewind Eraser Concealer in the shade Neutralizer. Holy Concealer! I applied too much in this shot, but I wanted to show you the sponge applicator near my eye for scale. I find that it holds up really well throughout the day without fading. Overall, I like this concealer as the coverage is very good and I think it’s just an overall fun product to apply. I love the little sponge and although it might not be so hygienic, I don’t mind. I wish the product itself was a little creamier and had a more natural finish. But I still think from the many drugstore concealers I’ve tried, this is one of the better ones. I think it’s also a good concealer if you’re going for the light under eye/Kim K. concealer look. You don’t get a lot of bang for your buck! After using this concealer for a week, 1/4 of tube is already gone! Price: $9.99 at your local drugstore. Prices may vary based on location. Target has the best every day price ($6.94). 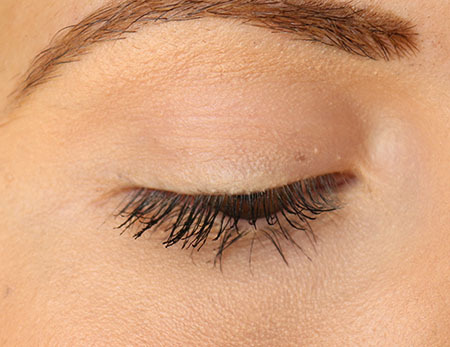 Quick question…what concealer do you recommend for fine lines and/or dry skin under the eyes? 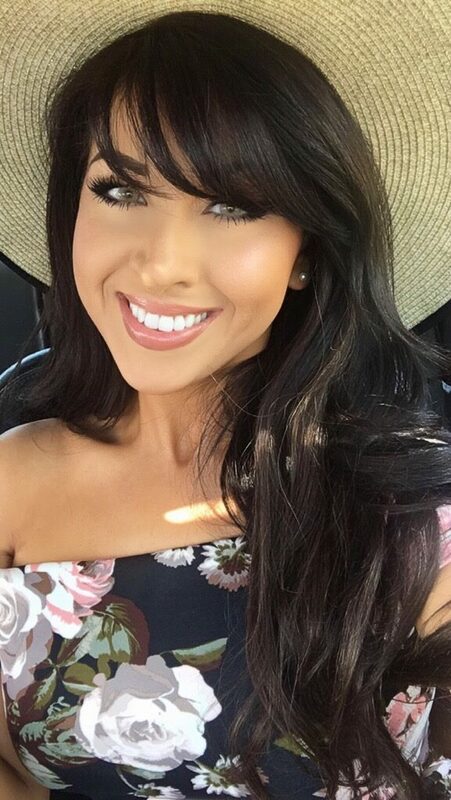 I am realizing that with a new baby and lack of sleep, the fine lines are unfortunately really starting to show up when I use concealer….any suggestions would be great! thanks : ) LOVE your blog! This product makes my under eyes SUPER ash-y and dull. I wouldn't recommend. I love using this product! I love this! I have Light, Brightener (pink), and Neutralizer. Neutralizer is my favorite for under the eyes. It gives amazing coverage / color correction considering how thin the product is, and you only need a tiny bit! What other concealers are good for getting the Kim K look?? 🙂 I love this concealer but sometimes I think it runs out too fast! I want to try that sponge applicator! I've tried it before – but never loved it. Maybe I wasn't applying it properly? I'll have to try again! Have you tried the brightening version? Many people love that one. I have the neutralizer but it's too light yellow on my face and looks a little unnatural. It works like magic for me, except when i have very dry skin…which makes it a bit cakey, but overall i love it! That's great, I want to try this…I always try home remedies but it takes time and effort. Many of us often searching for the best eye cream for dark circles and puffiness, that are cost effective too. I read lots of Review over online about Garnier Skin Renew Anti-Dark Circle Eye Roller what do you think is that really a effective solution for dark circle problem?? Do you have any personal experience? 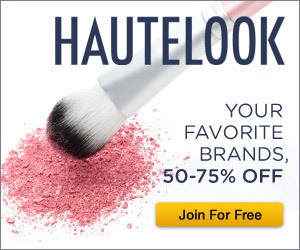 How much concealer are you using that 1/4 was gone in a week! This stuff lasts me for months with daily use around my eyes. Really want to get it!